If you have a particular wellness experience from your travels to recommend to me, please do leave a comment below or head over to the Thoughtful Travellers group to tell me about it! Wellness travel is a fast-growing industry, but it’s a part of travel that I haven’t taken much part in to date. I’m intrigued, though, I was happy to speak to three guests for Episode 112 of The Thoughtful Travel Podcast who have had a whole spectrum of wellness experiences as part of their travels. First up I chat with Cheri Shanti, who has had some really interesting experiences in central America in the wellness sphere. Of everyone in this episode, it’s Cheri’s interesting approach to wellness activities that I most want to test out! 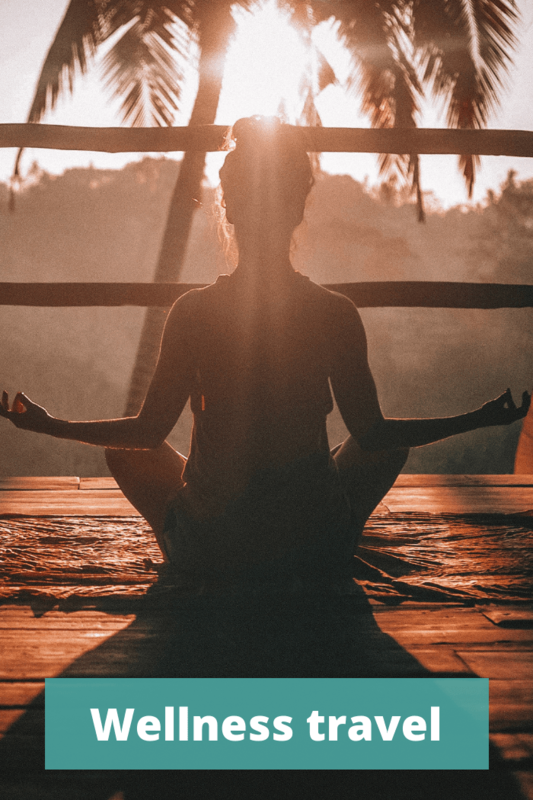 Following this I chat to Erin Holmes who has only recently had her first experience of wellness travel, spending some time at an ayurvedic retreat in Bali, which actually does sound rather nice! Finally I talk to Lisa Scott whose take on wellness is one that I’m not sure I’ll ever to convert to – running – but since I know a lot of people out there love running, I’m sure you’ll love to hear about Lisa’s take on how running and travel can intersect.